How 'do, folks? The year 2012 was a great one for film. Join me as I count down my favorites and don't forget to tell me yours! 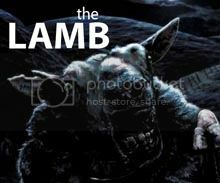 The first cinematic found footage film? I loved that as the characters’ powers grew and the movie progressed the style of filmmaking and the point of view changed as well. I was quite impressed and I wasn’t really expecting much to begin with. A worthy addition to the Tolkien/Jackson collection filled with great effects and great acting, although I doubt I’ll ever consider it an equal to the original Lord of the Rings trilogy. This film has one of the most tense opening scenes I’ve ever witnessed. The fascinating true story about a CIA agent's quest to rescue a group of Americans from Iran in the 1970s is brought to life by director/star Ben Affleck and a very talented team of actors and filmmakers. This film almost shouldn’t work (a family drama, a tale about mental instabilities, a dancing competition) but director David O. Russell pulls it off and then some. The cast is phenomenal and Bradley Cooper and Jennifer Lawrence particularly shine. I didn’t know Robert De Niro still had it in him. One of the best time travel movies ever and it doesn’t even have that much time travel. The film features a very unique sci-fi story and engaging performances. John Carter is just a big, fun spectacle of a movie. A throwback to thrilling sci-fi/space escapism, the film offers great effects, a story that spans planets, and an old-fashioned sense of fun. Daniel Craig’s third outing as 007 is so great and so, well, Bond, I feel like it really should have been his first. The best Bond movie ever? Let’s leave it at that for now. 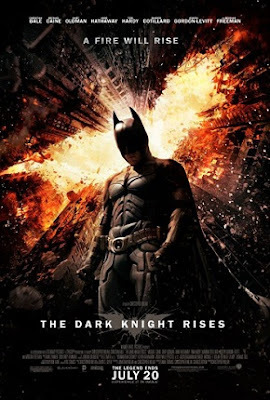 A solid story, powerful acting, an incredible villain in the form of Tom Hardy’s Bane - what more could you ask for from the conclusion of Christopher Nolan and Christian Bale’s Dark Knight series? How good is this film? It’s better than The Dark Knight, and that’s saying a lot. What can be said? It’s not just an incredible movie and the culmination of years of films and stories, it’s something that’s never really been done before. It was one thing for it to not be terrible (because it had a lot of potential to be terrible) but another for it to be as great as it is. 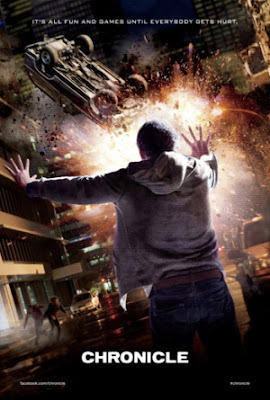 Ah, man, Chronicle was awesome. I didn't have too high expectations, but it really was great. Dark Knight Rises, on the other hand...better than The Dark Knight? I sort of hated TDKR, whereas TDK is pretty close to perfect in my eyes. I still have t see a few of the ones on this list, which has been making me sad for the past few months. I have Moonrise Kingdom on blu-ray, so at least that one will be remedied soon. Sir Phobos - Chronicle may have pleasantly surprised more than any other movie. Glad you agree. How do you feel about the sequel? Not sure I am 100% looking forward to it. On TDKR - maybe I'm a sucker for a happy ending. TDK is amazing but I think I just like its sequel more. Maybe it's the story - it's a great resolution to the whole tale. There are a TON of movies I haven't gotten to yet. I hope you like Moonrise Kingdom. Great list! Lots of my faves on here too! 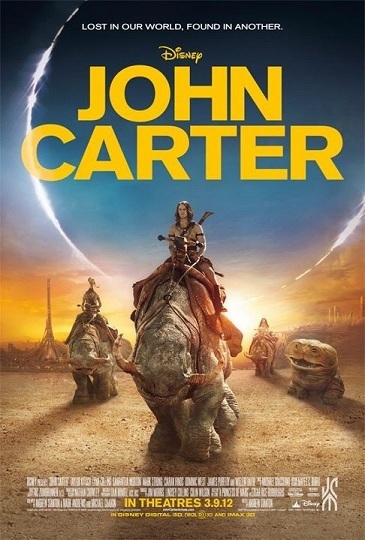 It's a mystery to me why John Carter did so poorly. It was a fun film! Only one I haven't seen is Moonrise Kingdom and I'm very keen to even though I'm not a big Anderson fan. Pete - Thanks! I guess the whole Carter snafu is thanks in part to the poor marketing campaign. I'm a pretty big Anderson fan but I think even non-fans might enjoy Moonrise. It's just really fun and satisfying. I've got your 2012 lists bookmarked, hopefully I get to them soon! Nice to see Moonrise and Skyfall on there, they are currently top 10 of 2012 for me. Perks of Being a Wallflower & Beasts of the Southern Wild also cracked my 10 best, and just watched The Imposter, which is now my favorite documentary of the year. Argo indeed had a great opening and ending, it's just the middle part I thought didn't flesh out the characters as much as I would have liked, considering there were 2 hours of running time to do so. Chris - Loved Moonrise and Skyfall. I haven't seen Perks, Beasts or The Imposter (really want to see that last one). I know what you mean about Argo. Kind of drags when Affleck's character gets to Hollywood. Do you like Affleck's other films? I had Argo, Moonrise Kingdom, Silver Linings Playbook, Skyfall, & Looper on my list so that's a fair bit of overlap I would say! You and me are in the very small crowd of folks who thought TDKR was better than TDK. I am with you though. The story arc was way better in my opinion. Jess - Glad to see we liked a lot of the same films. I was blown away by TDKR. I think maybe TDK is a bit more self-contained than the other two films. They're all connected but it just feels like the last in the trilogy is very epic, connected to the first film, and brings everything full-circle. I'm listening to the FTS best of 2012 podcast. Good pick on Jeff Who Lives At Home (I think that was you) - totally forgot about that flick and I really enjoyed it.